Find out more about our Christmas Lights and Markets Taxi Tour here and when the famous Christmas lights of london will be switched on! Fabulous gift idea and wonderful Christmas atmosphere and shopping. How exciting, Christmas is getting closer and closer! We have just put up our Christmas Lights and Markets taxi tour for you to book. The famous Oxford Street Christmas lights will pop on around the 6th of November and Carnabey Street on the 8th of November. Some lights like Covent garden are yet to be confirmed. But we are confident by the 9th, when our bookings open there will be more than enough to show you. We can not wait to show you the sparkly twinkling lights of London and the great shopping to be had at the pop up christmas markets. This is a very popular tour so please book early to avoid disappointment. 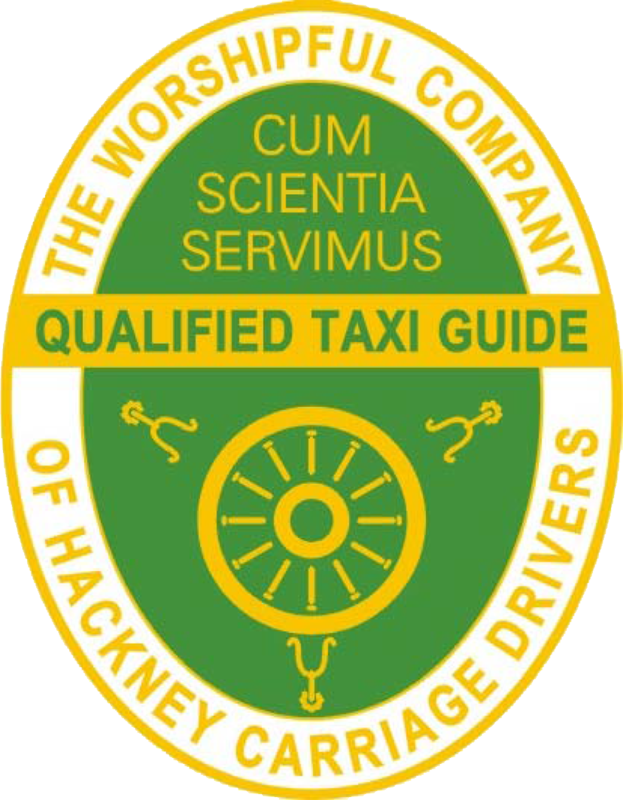 If you would like your tour on either Christmas or booking day email info@visitlondontaxitours.com for the special rates.